Everest Base Camp trek is among the best trek in Nepal as well as in the world. The breathtaking sceneries, varying landscape and diverse culture of the region beautify the trek. This trek route follows the footprints set by Edmund Hillary and Tenzing Norgay. Everest Base Camp takes us through various Sherpa villages, monasteries and glaciers with a magnificent Mountain View. 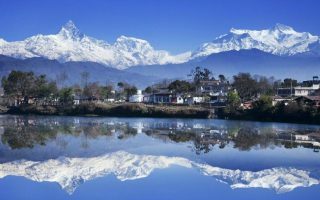 This trek -a walk to the base camp of the world’s greatest mountain, is the grandest walk in the land of the Himalayas. Here are some of the top attractions of this epic adventure you may like to explore. The Everest Base Camp trek starts from Lukla. 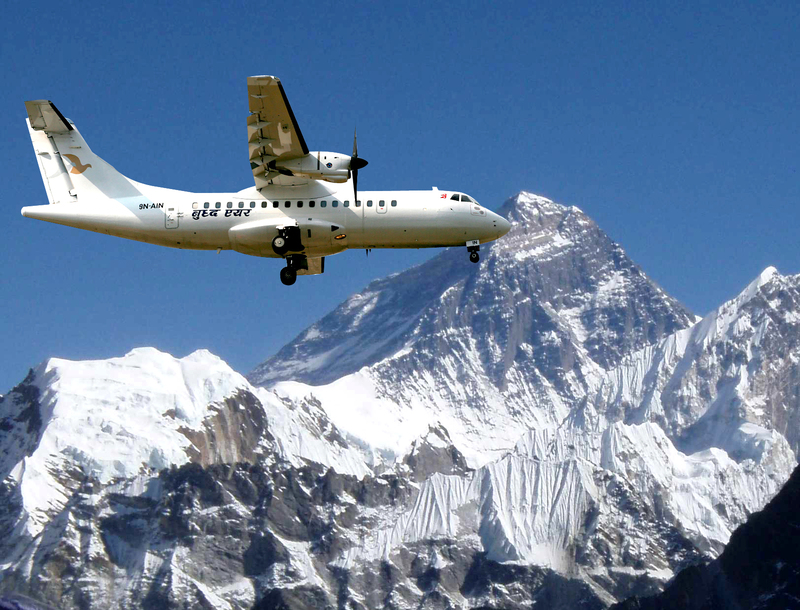 The 40 minutes flight from Kathmandu to Lukla is one of the most exciting flights in the world. Enjoy the stunning views of the Eastern Himalayas as you land on a thin airstrip at the Lukla Airport. On landing, you will get the stunning views of the surrounding villages on the lap of majestic peaks. 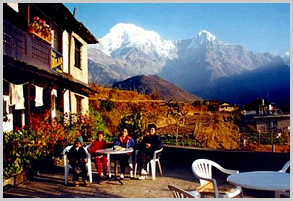 Mountains of Nepal host many small villages scattered around the region. These small villages lack the greatest luxuries of the world. But, the humble people of these simple villages will offer you one of the best hospitality in the world. On your Everest Base Camp, you will spend a night at the cozy teahouse and lodges in the villages. 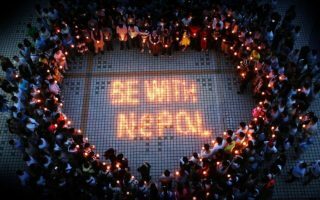 This is a great way to connect to the local people and meet other fellow trekkers. 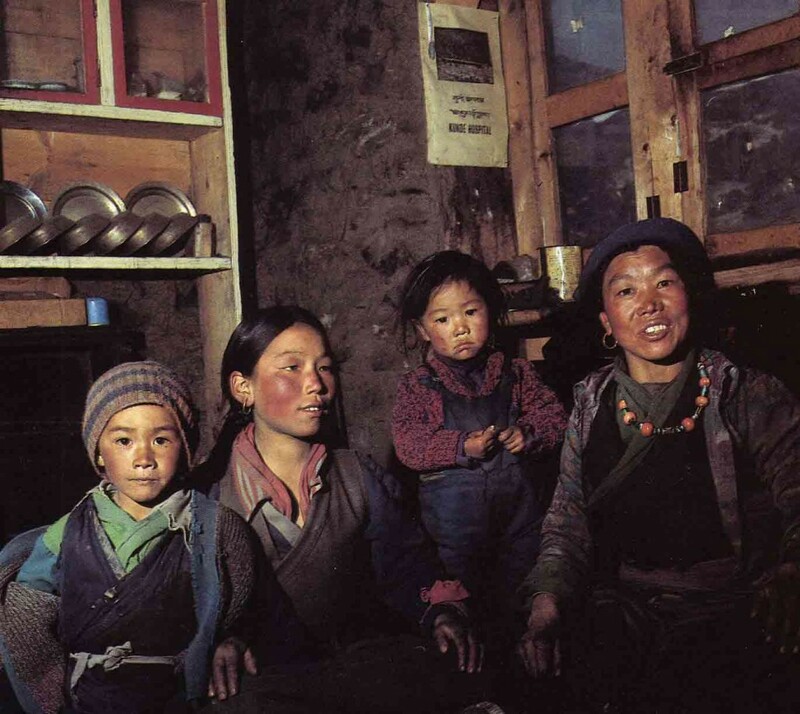 Sherpa people are popular for their adept mountaineering skills and loyalty. The Everest Region is the home to these brave Sherpa. Their culture has a high influence of the Tibetan culture. This trek is an opportunity for a close encounter with Sherpa people. 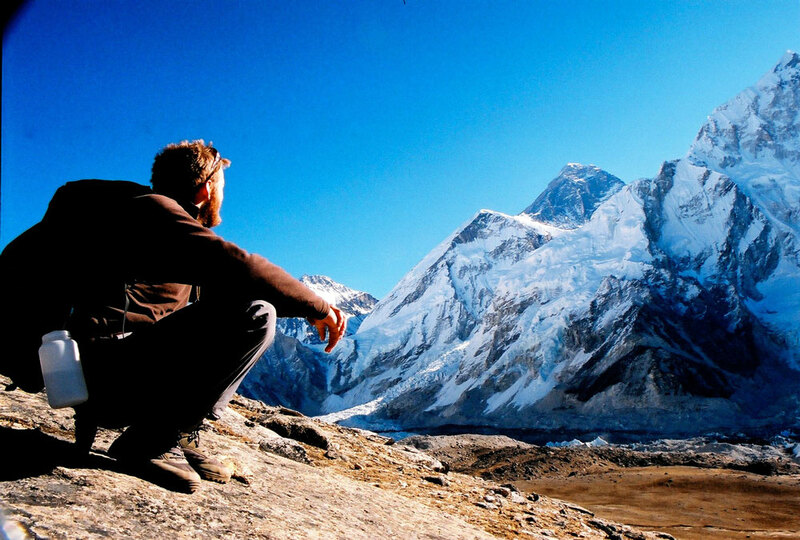 You will get acquainted with the Sherpas and their rich culture and lifestyle. The Khumbu Region or the Everest of Nepal has the most stunning mountain views in the world. 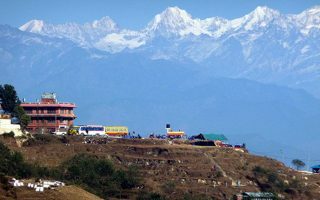 Thousands of trekkers visit this region just to catch a glimpse of snow-covered peaks. The spectacular landscapes and the awe-inspiring views of mountains are plentiful throughout the trek. The mountains include Lhotse, Cho Oyu and Ama Dablam including the great Mount Everest. The sunrise and the sunset view of these Himalayas are breathtaking. 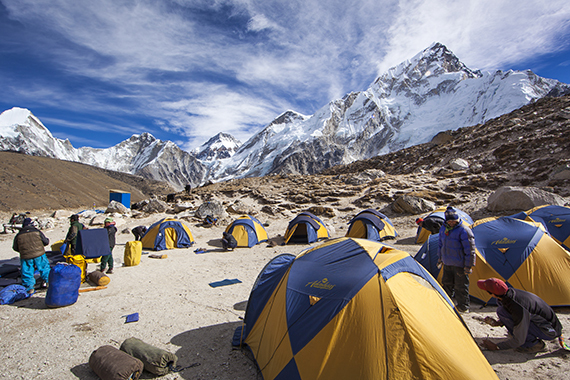 Most part of the Everest Base Camp Trekking takes place in the Sagarmatha National Park. It is a UNESCO World Heritage Site so you need to get permits to enter the region. The park famous for its rich flora and fauna and unique Himalayan ecosystem. The park is a natural habitat of 118 species of birds in the world. Also, various trees such as birch, juniper, blue pines, and rhododendron are plenty. The park also hosts exotic wildlife such as musk deer, snow leopard, Himalayan bear and red panda. 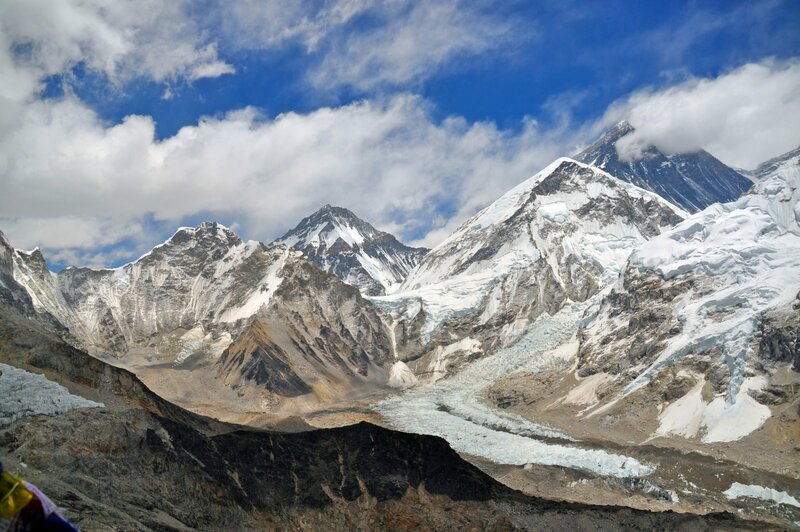 The famous Everest Base Camp does not give you the grand view of Everest you were expecting. But a little hike to a rocky hill called Kala Patthar will definitely not disappoint you. Kala Patthar offers a breathtaking view of the majestic Mount Everest. It is the vantage point for the best and close views of Mt. Everest. Khumbu Region is the home to beautiful Buddhist monasteries. 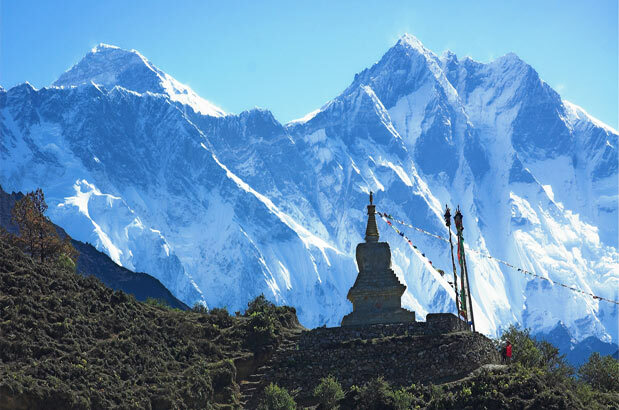 You will encounter several sacred monasteries in Tengboche, Thame, Khumjung, and Pangboche. 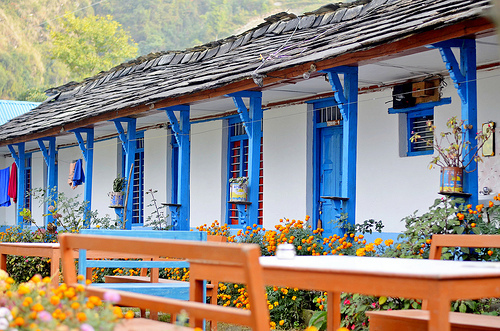 These colorful monasteries rest amid stunning views of Everest, Lhotse and Ama Dablam. 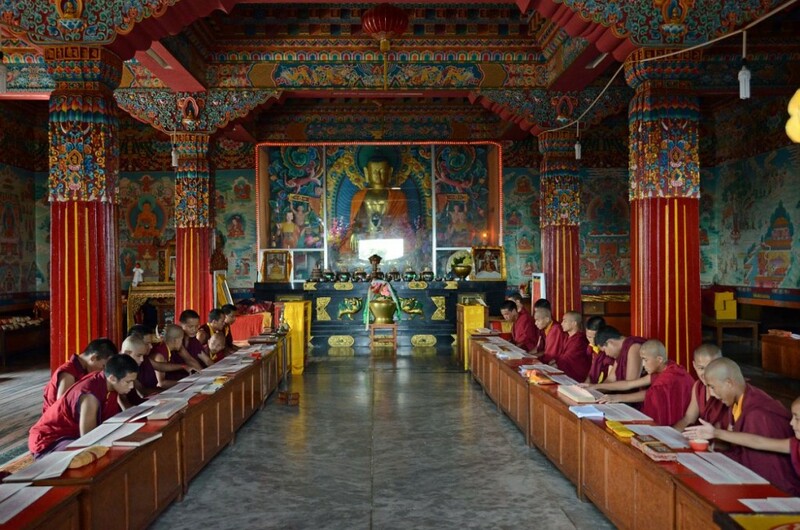 These monasteries are a great way to explore the spiritual side of the Sherpa people. They also offer a glimpse of the Himalayan lifestyle. Attending prayers in these monasteries is the highlight for most of the trekkers. Mount Everest is the pinnacle of the grandest of the adventure. And reaching its base camp is a great achievement. 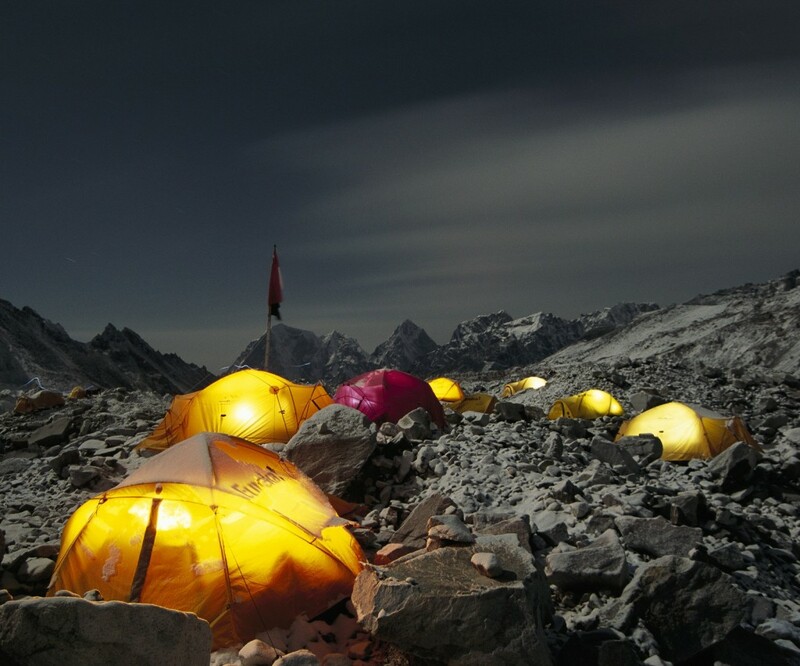 The thrill and the sense of achievement you get after you reach the vibrant setting of the base camp surpasses all. Being at the base of the world’s greatest peak is definitely a rewarding experience. We gave you 8 reasons to do Everest Base Camp Trek. So, when are you planning to be at the base camp of Mt. Everest?